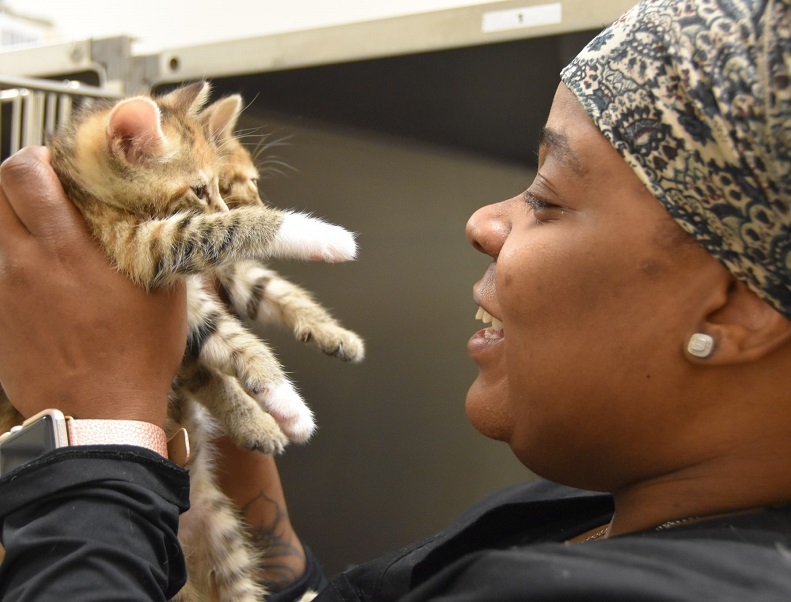 PAWS provides comprehensive efforts to save and serve Philadelphia’s neediest pets: pulling at-risk animals out of the city’s shelter and placing them in loving adoptive and foster homes, giving struggling pet owners the help they need to keep their pets as cherished family members rather than face abandonment, and preventing the birth of unwanted litters. 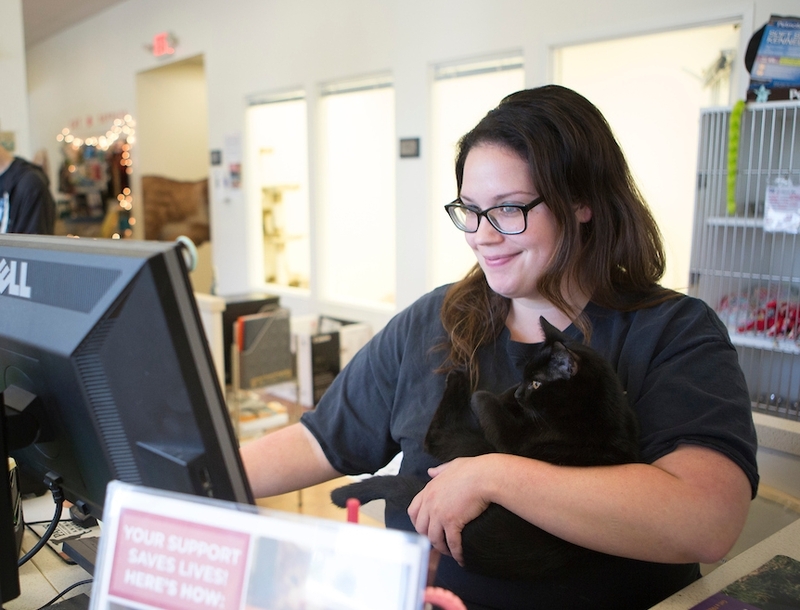 Our efforts are based out of our boutique-style Adoption Center in the Old City section of Philadelphia, our Spay/Neuter and Wellness Clinic in the Grays Ferry section, and our Northeast Adoption Center and Low-Cost Clinic. 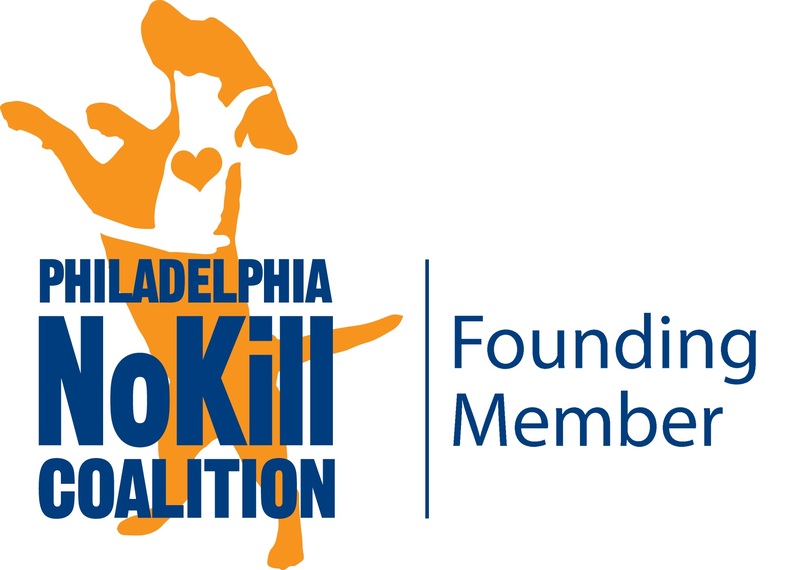 PAWS is proud to be a founding member of the Philadelphia No-Kill Coalition coalition which was established in late-2017 and formally announced with Mayor Jim Kenney in 2018.  The Coalition is a collective of animal welfare agencies working together to end the killing of savable pets in shelters. We will achieve our goal by preventing shelter surrenders and increasing rescue, adoption, and foster placements for pets with nowhere else to go. 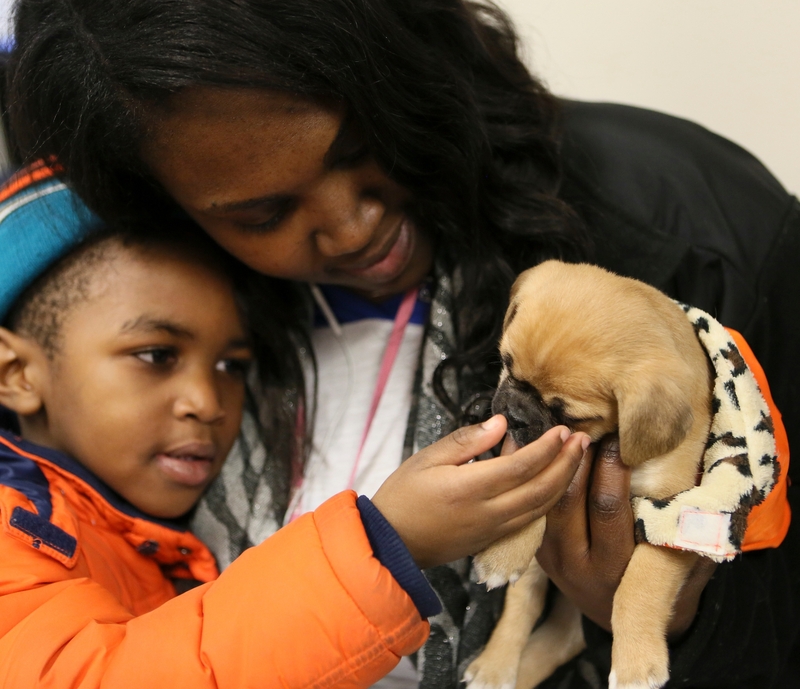 There has been a dramatic reduction in Philadelphia’s homeless pet population since PAWS began: 44% fewer animals entered the city shelter in 2018 than when we started in 2006 – less than 17,000, down from 30,000. The lifesaving rate has also steadily climbed: to 85% in 2017, up from the horrific 11% that prompted PAWS’ founding more than a decade ago. 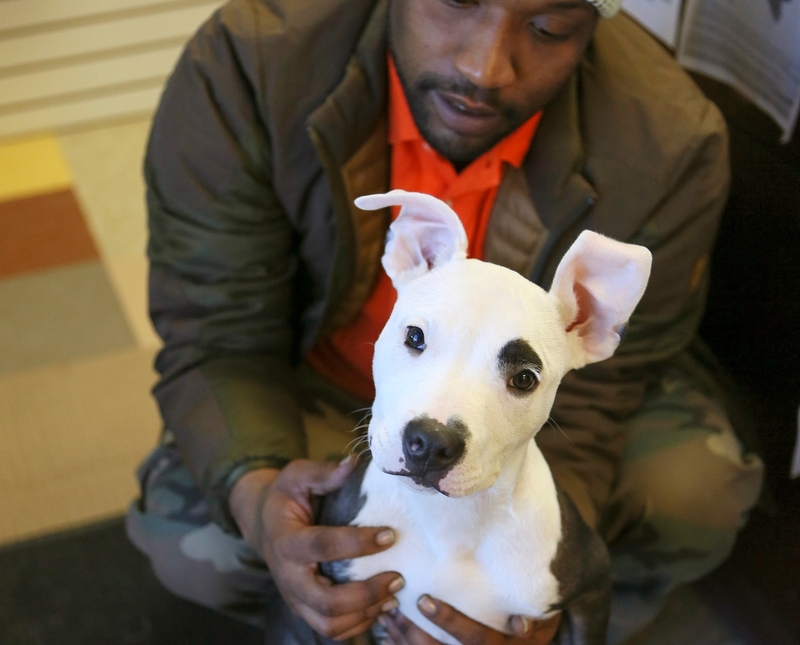 Still, there is much work to be done to ensure survival for every savable pet in Philadelphia. PAWS’ efforts are 100% privately funded. The generosity of individual, corporate, media, and foundation supporters is amplified by a highly qualified staff, a dedicated and active volunteer base and board of directors, frequent media appearances, and widespread community backing. 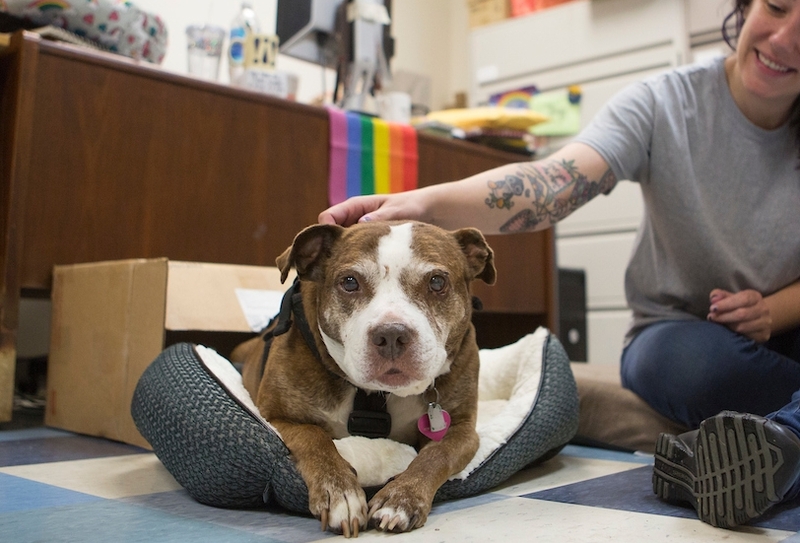 Support for PAWS funds lifesaving initiatives which help reduce and will ultimately eliminate the unnecessary killing of Philadelphia’s healthy and treatable pets. A dog walk and festival held every fall at Philadelphia’s Navy Yard. Supporters participate as individuals or teams and come together for a day of fundraising for PAWS’ lifesaving efforts. 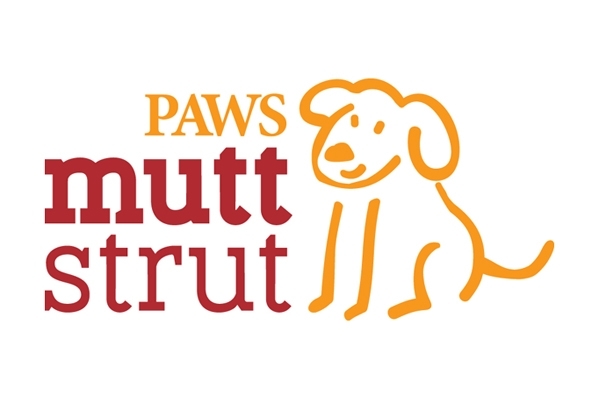 Save the Date: the 12th Annual PAWS Mutt Strut will be held Saturday, October 26. A one-of-a-kind opportunity for food lovers to experience the city’s best restaurants and bars, neighborhood by neighborhood, and meet the culinary stars behind the flavors. 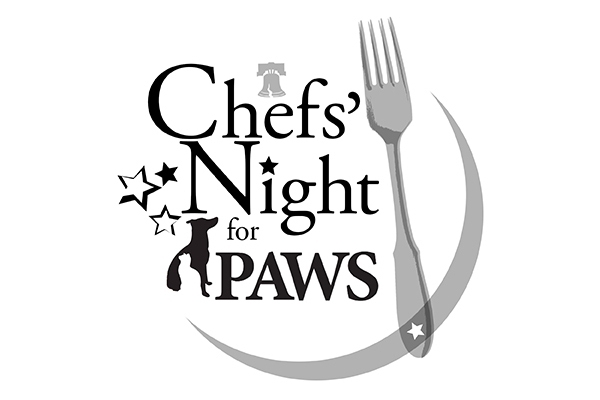 Save the Date: the 3rd Annual Chefs’ Night for PAWS will be held June 3, 2019! A citywide fundraising day where nearly 100 participating Philadelphia-area businesses donate a portion of proceeds to PAWS. Shop, dine, and save lives! 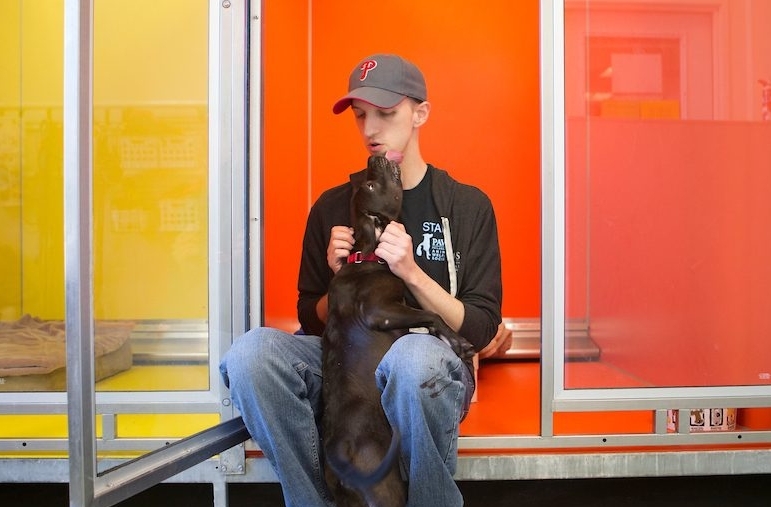 Save the Date: the 5th Annual Philly Loves PAWS will be held Wednesday, May 15, 2019! We move quickly to save and serve as many animals and pet owners as possible. We stay focused on rescuing the animals who are most in danger, moving those in our no-kill facilities into loving homes quickly to create space to save more, and providing needed assistance to as many pet owners as possible as an alternative to shelter surrender. We work to serve as many animals and pet owners as we can in order to make a significant impact on Philadelphia’s homeless pet population. We engage the wider community to welcome many volunteers, fosters, adopters, and supporters of all kinds to participate in our efforts. We treat all animals as if they were our own, caring for them and making excellent adoption matches likely to last a lifetime. 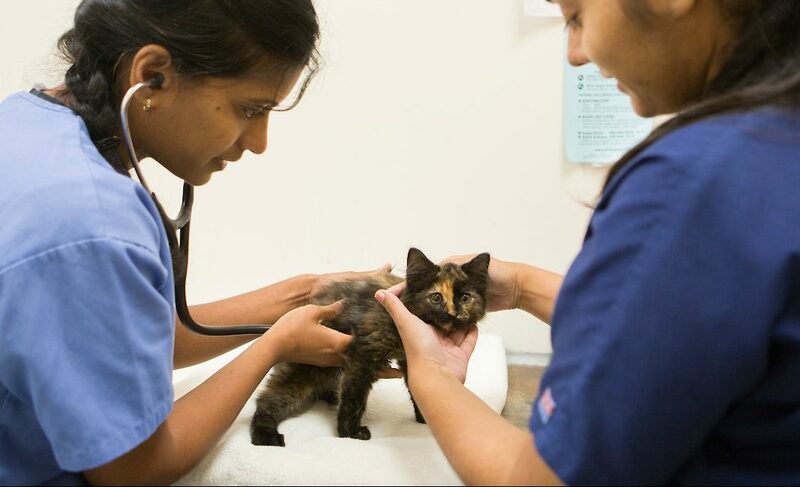 We use limited resources to provide the best care possible at our low-cost clinics, striving to give pet owners of limited means access to the same attention and compassion we would want for our own pets in times of need. We strive to be a model animal welfare agency: functioning professionally and transparently, and facilitating communication, collaboration, and community engagement. We provide pet owners with the resources and information they need to take the best possible care of their pets. 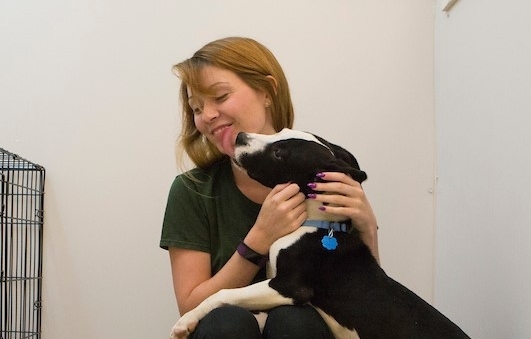 By meeting people where they are and providing needed assistance, our compassionate approach improves pets’ well being, strengthens the human-animal bond, and reduces the number of pets becoming homeless for preventable reasons. We build efficient, supportive teams, cultivate trust and effective problem solving, and support each other in developing skills and leadership abilities so that everyone can work to their fullest potential. 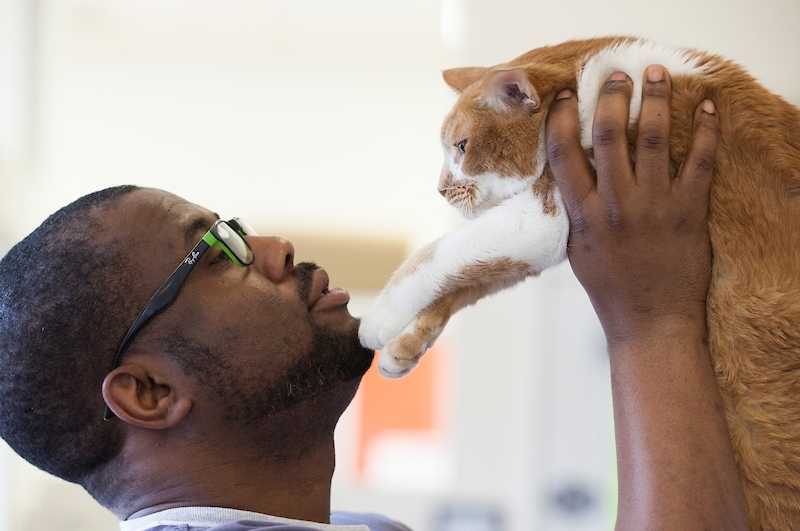 PAWS employs more than 60 caring individuals with proven skills and tremendous commitment. We approach our work with urgency, unity, and a constant focus on saving lives. 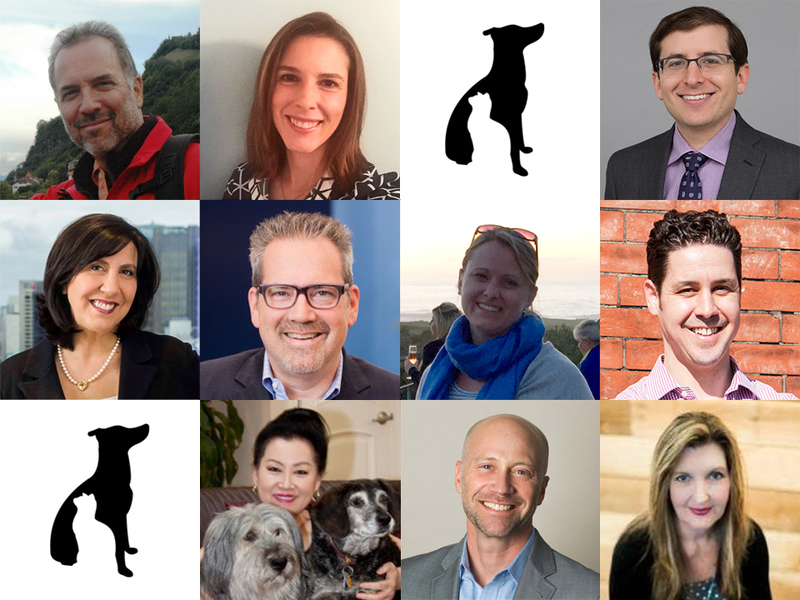 PAWS’ impact on our community is maximized by an active and engaged board of directors and advisory board with diverse personal and professional backgrounds.